6 Month XSplit premium license - Two Streaming Applications, One License. Stand out from the crowd. 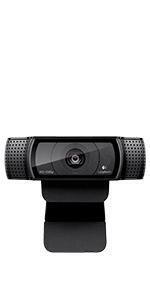 The C922x gives you the tools to show your skills with superior clarity when you go live on Twitch and YouTube. 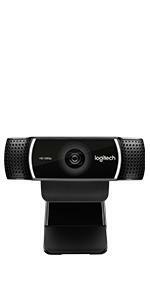 Stream anything you want in your choice of sharp 1080p at 30 frames per second or fluid 720p at 60fps. Use the background removal (Powered by Personify) to integrate your live image in the game. 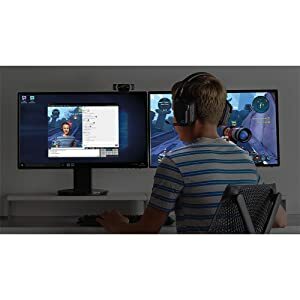 Your webcam even comes with an XSplit 6-month license so you can make the most professional stream to bring your gaming to life and start streaming right out of the box. 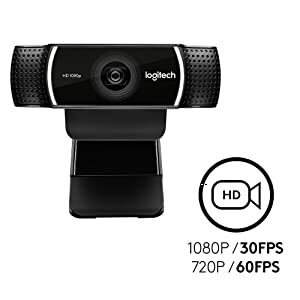 Stream and record vibrant, true-to-life HD 1080p video that captures the most exciting details at 30fps or 720p video at 60fps for more fluid motions. So every detail of your gameplay can be witnessed by your community at the same speed as your game. You'll get fast, smooth uploads with H.264 – an advanced compression technology that demands less network bandwidth. Forget complicated physical setups to remove your background. 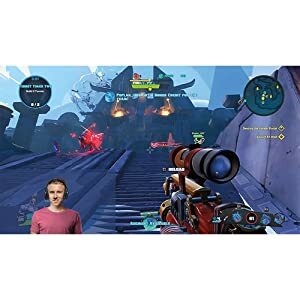 C922x includes a dynamic background replacement feature (Powered by Personify) that lets you easily integrate your live image in the game on Twitch and YouTube – without a green screen in sight! Only works on Windows 7 and above. 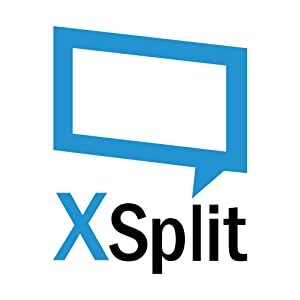 XSplit is a suite of revolutionary audio/video mixing applications that allows anyone to create professional quality live broadcasts. 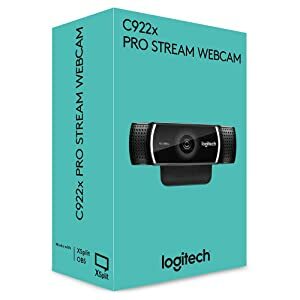 With a 6 month free XSplit license you can build your stream to your liking. Adjust everything from screen sizes to sound levels, music and text on your stream to design it the way you want it to be. 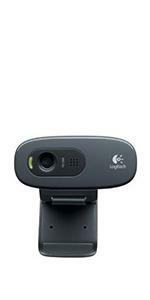 Activate Chroma Key and make your broadcast even more immersive with Logitech’s C922x background removal technology. 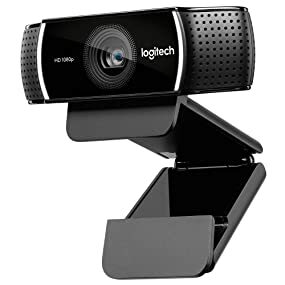 The video automatically adjusts to accommodate flickering room lights or multiple computer screens. Be seen in amazing clarity and detail thanks to the full HD glass lens and premium autofocus. 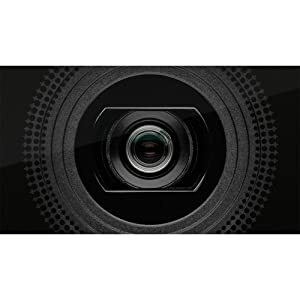 The five-element glass lens captures razor-sharp, clear images, while the premium autofocus adjusts smoothly and precisely to provide consistent high definition video quality. 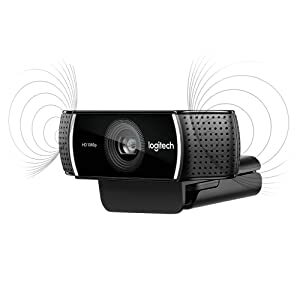 Two integrated omnidirectional mics with noise reduction capture stereo audio from every angle, ensuring clear, no­drop streaming and recorded video. Visit your preferred video streaming solution provider’s website for exact information on system and performance requirements. 6 month premium XSplit License.